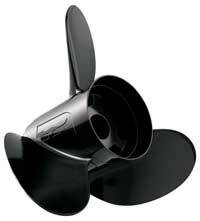 We have the Propeller for you! 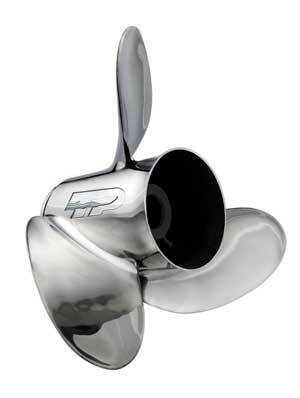 No matter what size engine or boat you have, we have a huge selection of Aluminum and Stainless Steel Propellers to fit your needs. 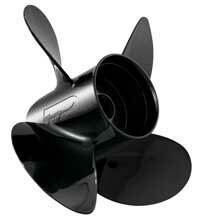 Use our Prop Wizard to assist you in determining which propeller is the right one for you. 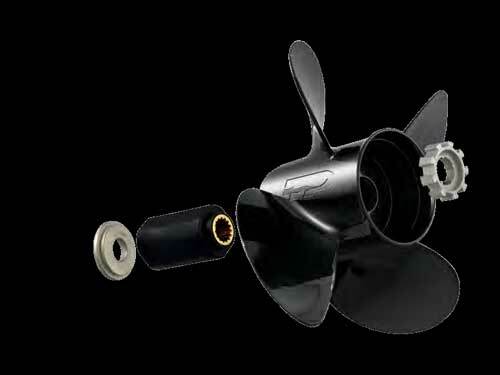 Changing out your aluminum or stainless steel propeller is quick, easy, and inexpensive with the Turning Point Interchangeable hub system. 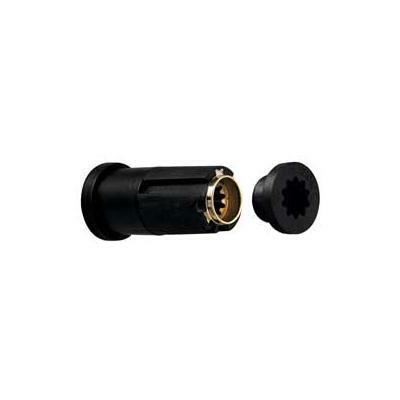 With a unique lifetime warranty hub, any damaged blade requires only that you replace the housing, which can save you hundreds of dollars over the years compared to competing rubber hub propellers. 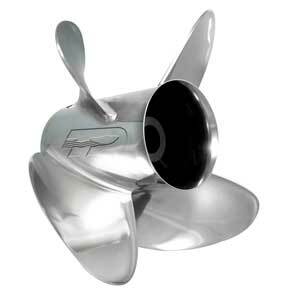 Stainless Steel Prop Performance at Aluminum Pricing! Evinrude®, Honda®, Johnson®, Mariner®, Mercury®, MerCruiser®, Nissan®, OMC®, Suzuki®, Tohatsu®, Volvo PENTA®, and Yamaha® engines. 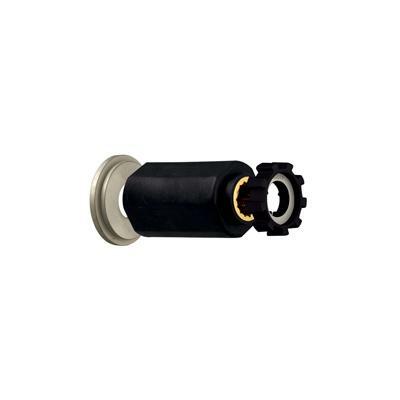 Turning Point's Hub Kit Systems are engineered to withstand typical wear and tear over time without risk of spinning or failure under normal operational use, in Both Aluminum and Stainless Steel products. 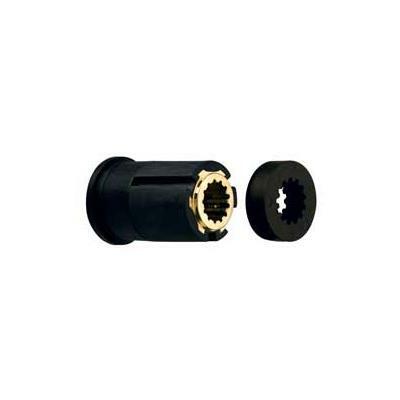 Turning Point's unique one piece bushing with glass filled nylon over brass splines eliminates failures commonly seen in multi-part "sleeve and spline" designs, and pressed-in rubber hub systems. 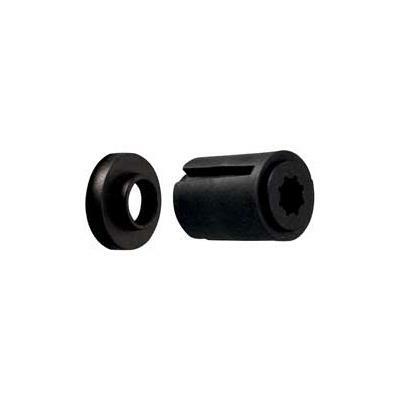 Easy Warranty Hub Kit Claims - Contact your Dealer for details if you have a Turning Point Hub Kit bushing that will no longer work within your replacement Turning Point propeller housing.